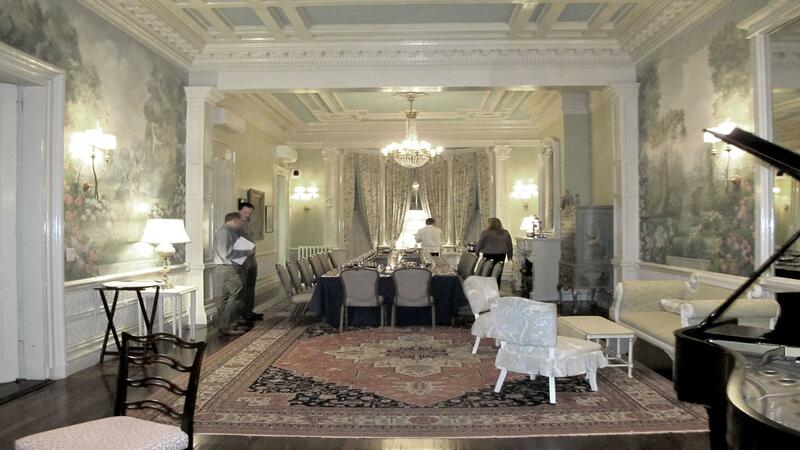 Rent Boston Venue with Victorian Brownstone | Corporate Events | Wedding Locations, Event Spaces and Party Venues. The venue has restored Victorian brownstone and offers many amenities. This classical and historic site would be perfect for your next event. We have an accomplished staff that can assist in planning any special event, as well as an elegant and versatile space to suit your needs. We can accommodate up to 90 guests for a cocktail style reception and up to 50 for seated meal; plated or buffet. We do not hold events in July or August. Our executive chef/event planner brings the personal touch to your event by expertly designing all menus based on each client's individual tastes, needs, and budget. Business professionals have chosen our elegant venue time and time again for corporate functions. Whether it be a strategic planning session, a networking event, or a full-day retreat, we have the capacity and the tools to accommodate a variety of business needs. Each year we raise money in college scholarship funds to benefit high school seniors living in Boston neighborhoods. We have also raised money for other charities or causes in the past.